Developed over 20 years, the Modern Physical gives people the greatest gift of all: life. Using biochemical testing and other advanced technologies, this highly sophisticated “check-up” has saved countless lives. Through innovative website development, radio, and other tactics, we’ve helped bring this life-saving service to even more people in the Washington, DC Area. 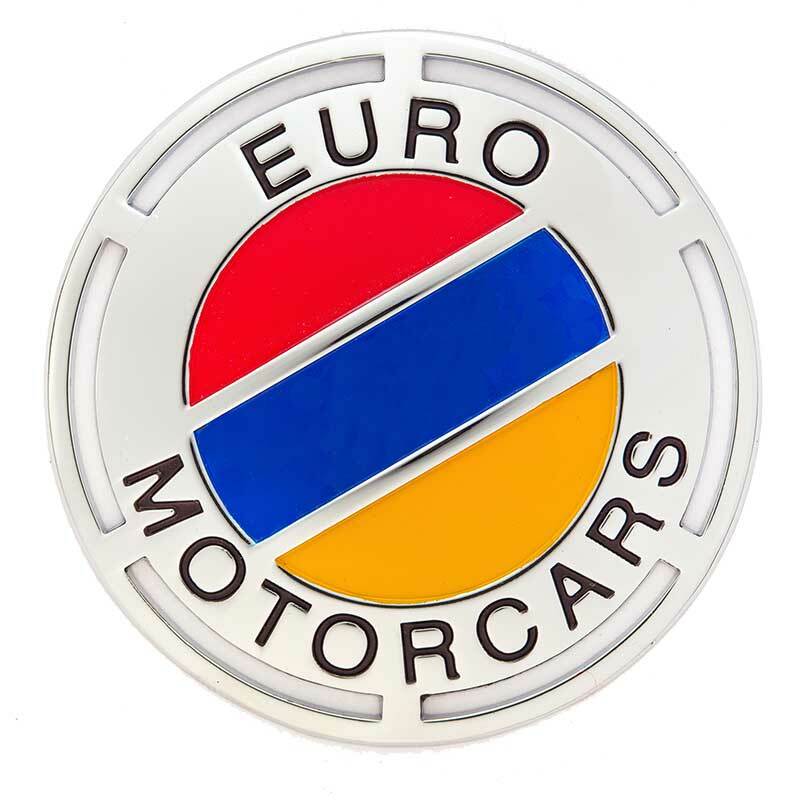 With locations in Washington, DC and Philadelphia, EuroMotorcars is one of the country’s leading luxury automobile dealers. And while the cars they sell might be available at other dealers, the level of customer service and professionalism they provide is not. With this in mind, we carved out market share that’s virtually unheard of in the automobile industry, using a combined strategy of innovative advertising campaigns, special events and promotions. Often in advertising, your biggest challenge is changing consumer perception. In the case of the Regional Transportation of Central Maryland (RTA), they wanted to shift negative associations about riding the bus and appeal to more population segments—particularly college students. To accomplish this, we developed a music video that raised awareness about this economically and environmentally sound alternative. When you live in a small town, your bank is more than just a bank. It’s where you go to start a business, put a child through college, or finish a remodel. Unlike the big banks, which are small on customer service, FNB Bank in Romney, WV is an accessible and integral part of the community. Recognizing this, we created a range of marketing materials—website, radio, print, billboards, digital—that reinforce this position, while setting them on the path for future growth.